The Department of Literature offers undergraduate and graduate programs in literary, cultural, and performance studies; creative writing; and literature across the professions. Faculty members are award-winning writers and leading researchers and scholars who are published and recognized in the national and international scenes. 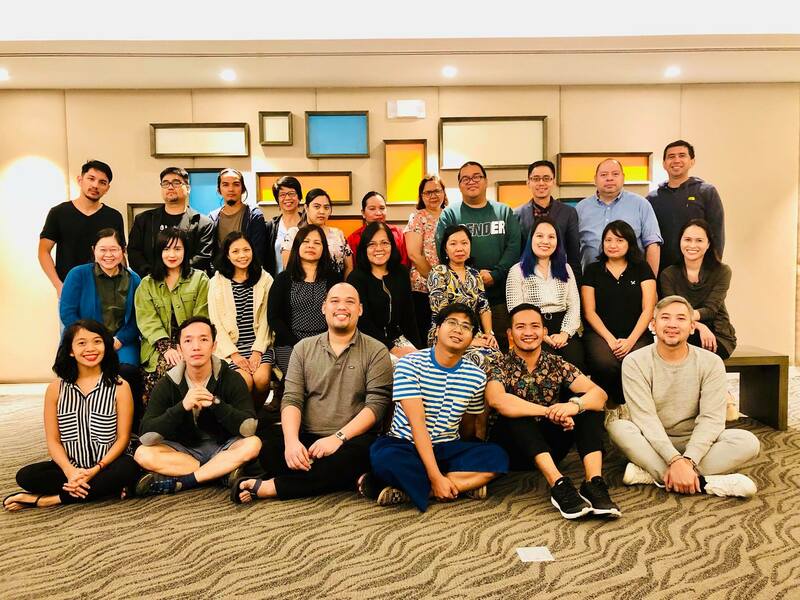 The Department of Literature aims to be a leading learner-centered department in literary, cultural, and performance pedagogy, production, and research in the Philippines and Asia. 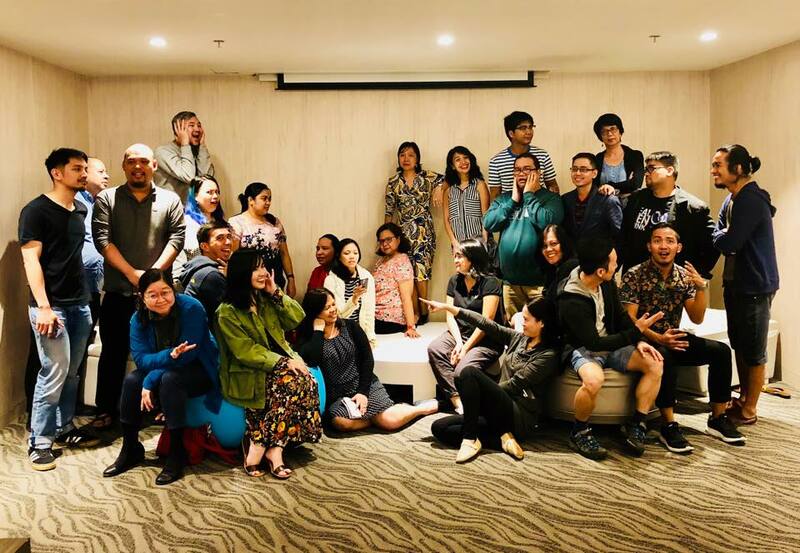 Literary, Cultural, and Performance Production – in poetry, drama and performance, fiction, and creative nonfiction; in the translation of creative texts into Philippine and foreign languages; in multi-genre, hybrid, hyper-, and other texts; and in other forms of cultural production. Pedagogy in Literature, Cultural, and Performance Studies – on graduate and undergraduate levels; in seminar-lecture and craft-workshop courses on histories, genres, and theories of literature, culture, performance, and creative writing. Literary, Cultural, and Performance Research – in local, national, and transnational intersections of literary history, critical theory and poetics, literary, cultural, and performance criticism. Through these three main thrusts, the Department nurtures scholars and artists who bridge faith and scholarship in their advocacy of cultural heritage and in their contributions to Philippine and Asian literature, culture, and performance.